Bleak, menacing, violent. This is some good s*it. 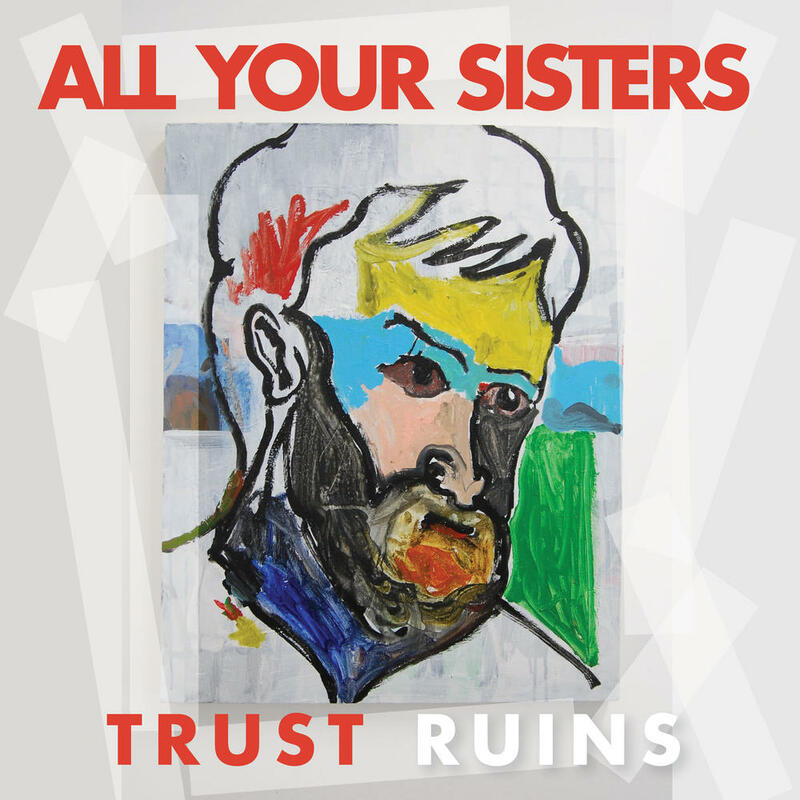 Purchasing Trust Ruins from Amazon helps support Album of the Year. Or consider a donation?